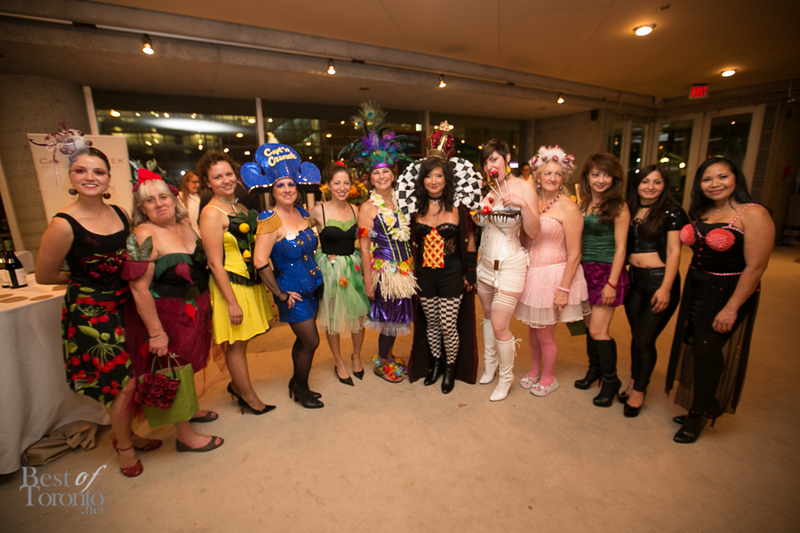 On October 27th, Eat to the Beat was once again held at Toronto’s Roy Thompson Hall. 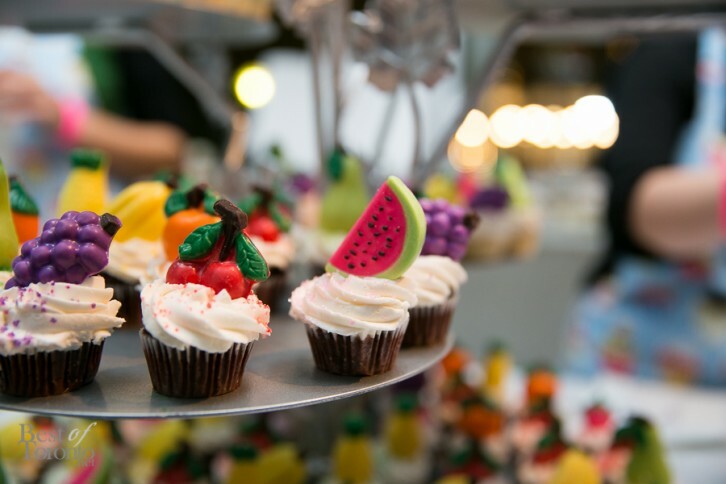 The 2015 edition of this foodie-lovers-dream event marks its 20th year. Since its inception, over $3.7 million has been raised for Willow Breast and Hereditary Cancer Support, a non-for-profit organization offering peer support for anyone coping with breast cancer. 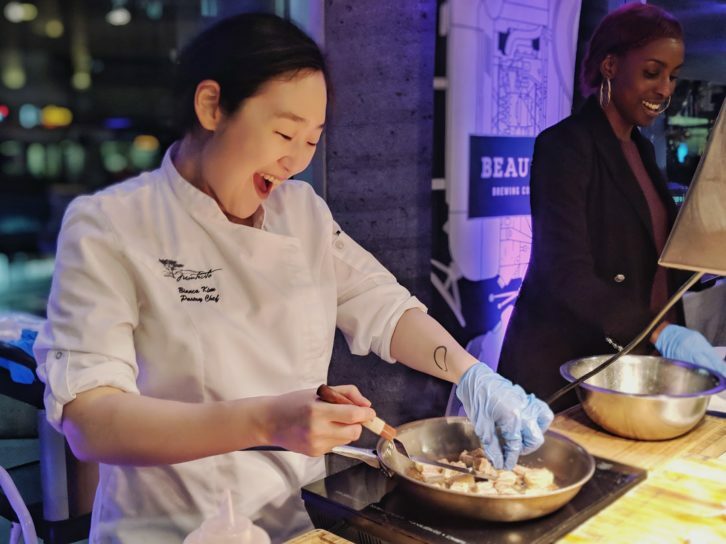 The 19th edition of Eat to the Beat – held on October 21st at Roy Thompson Hall – had extra significance this year, as Willow Breast & Hereditary Cancer Support was also celebrating its 20th birthday. Eat to the Beat is an important fundraising and awareness event for Willow, having raised more than $3.5 million in the past twenty years. 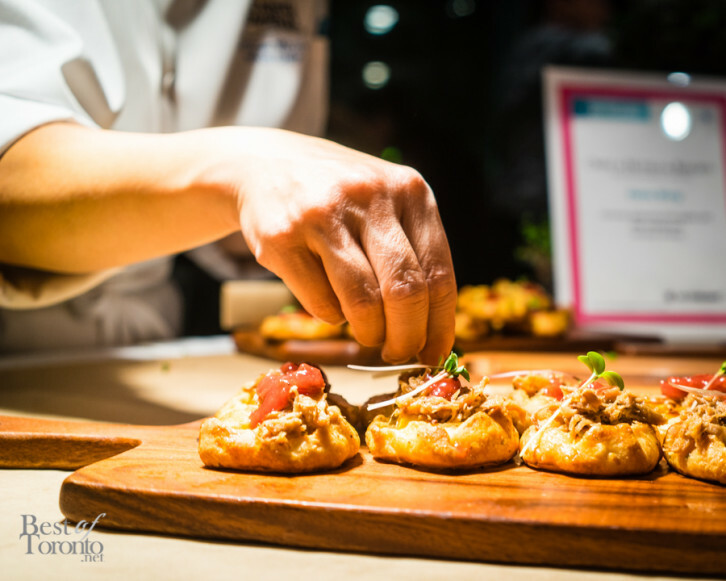 Where can you sample delectable fare in the presence of 60 beautiful female chefs? At Eat to the Beat of course. This year’s 18th edition was bigger than ever and it was all for a worthy cause. Funds raised went to benefit Willow Breast Cancer Support Canada, a non-profit organization which offers support to those afflicted by the disease.